A classic recipe for really "Fluffy" pancakes! 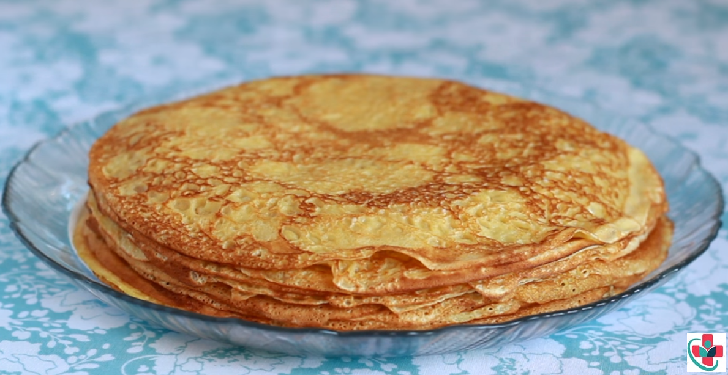 A very light and fluffy pancake that requires fresh milk, but it's the best I've ever made! These were delicious! They were so light and fluffy. The first time I made these I stirred the batter too much and they came out flat and slightly tough but the second time I barely mixed it and they turned out very tender and fluffy. These have become my default pancakes. I made them again this morning. Whisk the eggs and butter. Add 1 cup of milk and whisk again. Now add the wet ingredients to the dry ingredients, whisk till you get a smooth sticky consistency. Once the batter is ready, use a soup serving spoon to get enough batter and add to the pan. Swirl to get nice round-shaped pancakes. Let it cook on medium heat. Turn and add some oil about ½ Tsp. Turn again and add oil then turn and let it cook a bit then take out. Add maple syrup if you wish.